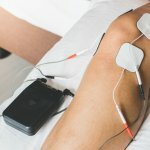 When you think about people who may need back pain treatment in Shawnee, Kansas, your mind probably turns to people who’ve been in car accidents. However, you may not be aware that runners are one group at a higher risk of developing back pain. Fortunately, there’s a physical therapy team in Shawnee that’s ready to help runners deal with back pain. 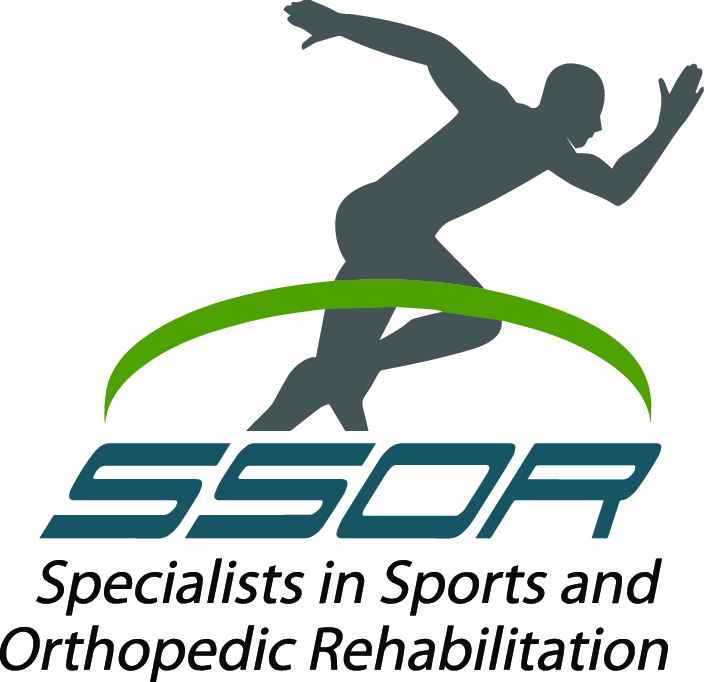 At SSOR, our physical therapy team in Shawnee includes experienced and highly trained therapists, and there are several goals we set for every patient we see. One of these goals is to help you find the fastest possible recovery. Another goal we have is to ensure everything our team does with you is as transparent as possible, and this makes it easier for you to understand your condition and therapy program in ways that may improve your performance in therapy. The back pain treatment plans we build for runners in and around Shawnee helps us meet these goals. 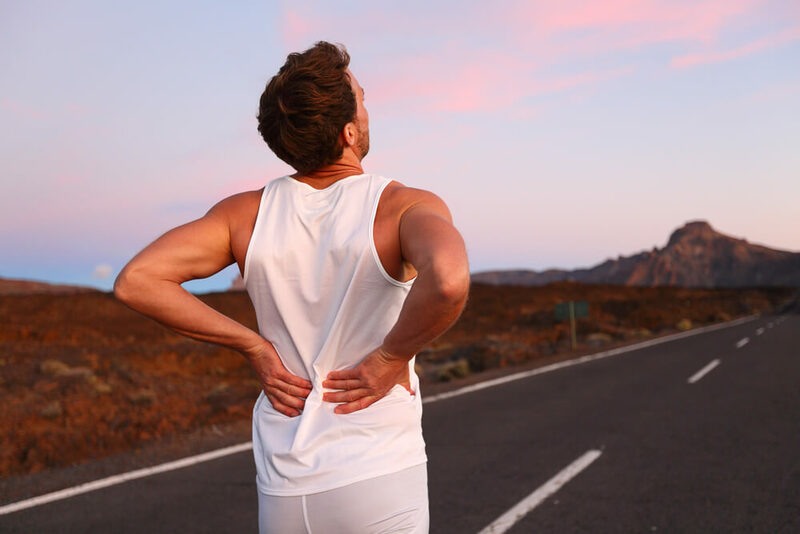 Here are three reasons why people who run may need back pain treatment. For one thing, running places a high level of stress on your back. This high stress level can lead to several types of back conditions. For example, runners may be more likely to develop a herniated disc in their lower back. We’ve also seen patients who have gotten sciatica as a result of running. Another reason runners may need treatment for back pain is if they have poor core strength. Your core includes muscles in your stomach, chest and back that provide support for your spine. This support also helps you maintain your balance while moving about. If even one area of your core is weak, the amount of stress placed on your back while running can be significantly increased. In turn, this increased level of stress can lead to discomfort in your back. Increased stress from poor running form can also lead to back pain in runners. Beginning runners are especially vulnerable to poor running form and the resulting back stress. For example, many new runners tend to run with a head-forward posture, and this posture specifically places greater stress on the neck and upper back. Also, beginners tend to have issues with their running gait that may be putting more stress on their lower back. Are you ready to start running better and lower your need for back pain treatment in Shawnee? Contact our team today for more information or to schedule a free 15-minute screening.